The Algarve Archaeological Association (AAA) will be presenting two lectures - one in east Algarve and one in the west. The lecture, in English, by Professor Maria Joao Valente is entitled 'Bon Appetit!' and looks at what the Roman and Islamic people were herding, hunting and eating in Medieval Southern Portugal. Which were their favourite meats and seafoods? 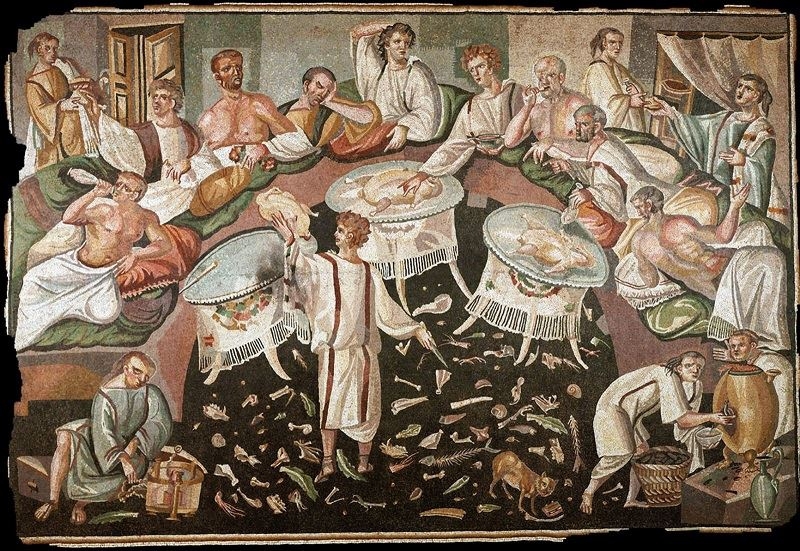 What were the food taboos? Did urban civilians eat the same as soldiers living in military enclosures? How did the diet of the rich compare with the diet of the poorer people? Lunch in Sao Bras can be arranged in advance – please call Maxine on (+351) 917 267 948.